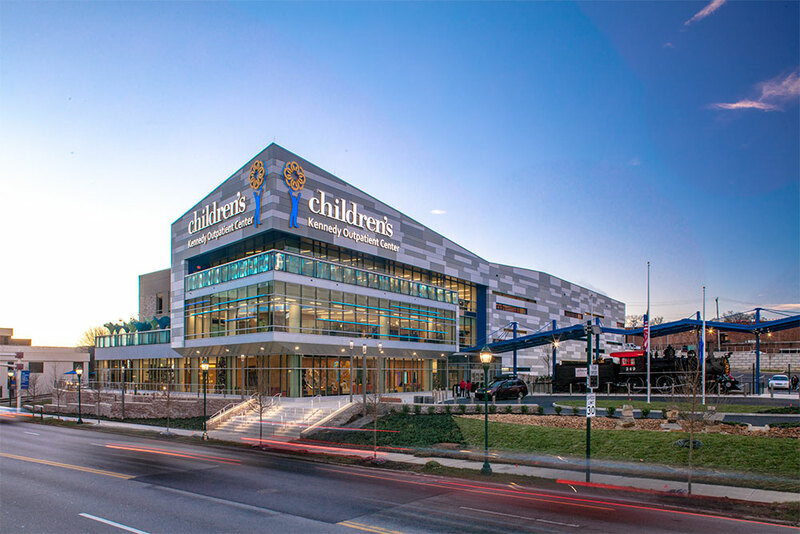 Recently, McCarthy Building Companies, Inc. completed the Children’s Hospital Outpatient Center (CHOC) project located within Children’s Hospital at Erlanger in Chattanooga, TN. Also serving as the hospital’s new entrance, the new three-story 90,000 square-foot center houses 72 rooms for an array of services including pediatric imaging, lab services, pharmacy and pediatric specialty clinics such as cardiology, neurology, genetics, gastroenterology and orthopedics. McCarthy broke ground on the center in June 2017. The center was designed and built to be a family-friendly facility that would engage children by distracting them from their illnesses as well as meeting the complex needs of families and physicians. CHOC is now home to an array of services including 21 pediatric specialties, the region’s only certified pediatric genetics counseling; centers for child psychology, physical therapy, and hypertension; and the H.E.A.L. 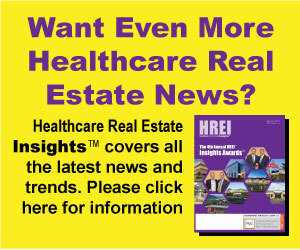 (Healthy Eating Active Lifestyle) Center to address pediatric obesity. Throughout the center patients and guests will experience discovery zones, local artwork, drawing stations, train displays, a café and an outdoor patio.